Dr. George Handjinicolaou is Chairman of the Board of Directors of Piraeus Bank Group. He also holds the position of Chairman, non-executive member, of the Board of Directors of ATHEX. Dr. Handjinicolaou received his PhD in Finance from the graduate school of business at New York University, where he also earned his MBA, and holds a BS degree from the Law School at the University of Athens, Greece. and New York, while he started his career at the World Bank in Washington, DC. 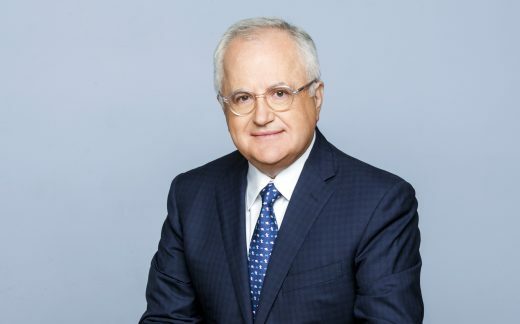 Dr. Handjinicolaou has also leadership experience in Greece from his roles as CEO of TBANK and as Vice Chairman of the Greek Capital Market Commission.